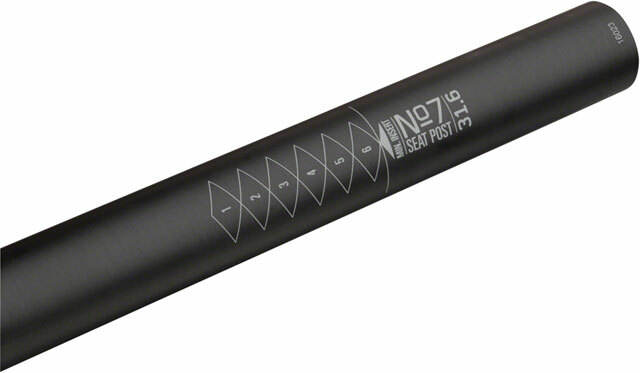 The No.7 Carbon seatposts are made from the highest quality materials to be durable, lightweight and comfortable. 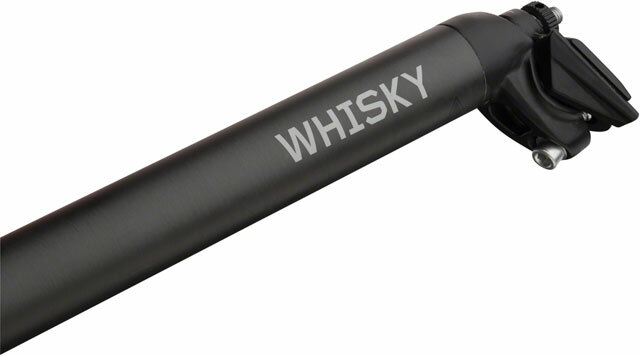 Whether you're remounting during the cross race, or abusing them on the trail, you can trust Whisky's seatposts. Available in most common diameters with non-offset or 18mm offset options. 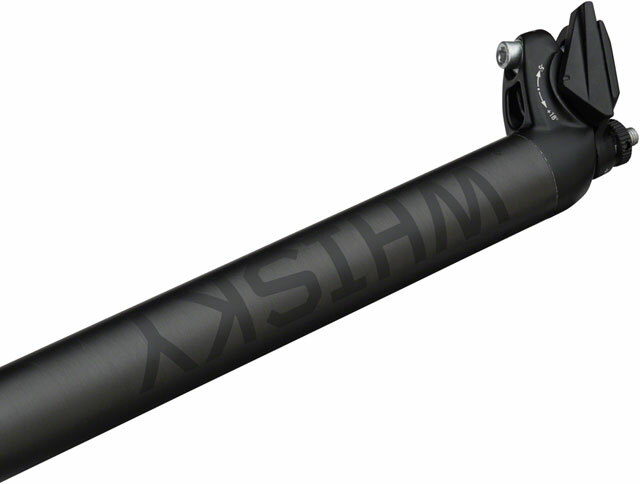 ASTM Condition 3 - For rough off-road riding and jumps less than 24"
Found a better price ... ? Usually Ships in 2-3 DaysPlease Note: This product is usually available for shipment within 2 business days for orders placed before 3pm EST, Monday through Friday or within 3 business days for orders placed after 3pm EST, Monday through Friday. Call for in-store availability, not all items are available for immediate pickup. If we are unable to ship within these time frames due the rapid changes in revolving inventory you will be contacted via email. We do not partial ship orders, the delivery time of your order is determined by the item on your order with the longest lead time. If your order is time sensitive we encourage you to contact us for up to the minute product availability and ship times to verify that we can accomodate your needs. Refer to our Shipping Terms for more information.